Our 2013 Birdorable Bonanza kicks off today! 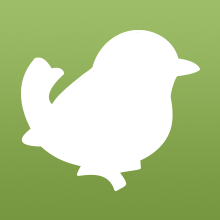 We're adding new birds each day in July until we reach our 500th Birdorable species! 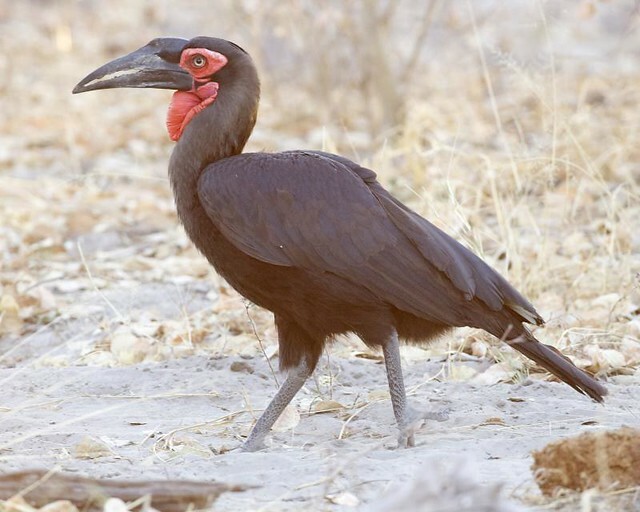 Today's Bonanza bird is the Southern Ground Hornbill. Southern Ground Hornbills are found in parts of southern Africa, where they live in groups. Groups consist of a breeding pair and several helper birds, which are often related to the pair. These large birds are cooperative breeders; young hornbills assist in rearing the babies of others for several years before they are able to successfully raise their own chicks. Southern Ground Hornbills have bare facial skin and long eyelashes - which are specially formed feathers. These adaptations help keep dust out of their eyes during African dry spells. Our Bonanza continues tomorrow with a small beach-nesting species. Tune in tomorrow to see what it is! 1 comment on "2013 Bonanza Bird #1: Southern Ground Hornbill"
some tern or black skimmer?